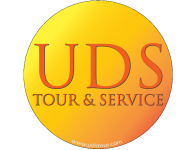 UDS and service company limited recognizes that the current there are many different tour companies customers to choose which causes high competition in the travel business. 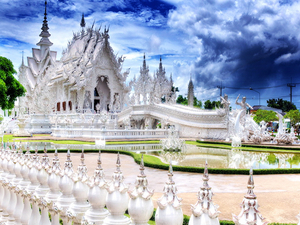 We have developed both potential of personnel quality of goods and services believe that our product and service quality and reasonable price for competition in business and is satisfied for tourists. The UDS and service company limited.thanks for all service users. If you have travel plans for the next time please think of us UDS and service company limited.